This beautiful area is known as the gentle island and their spectacular red sand stretches along the winding shore. Growing up in Toronto it’s easy to become accustomed to busy city life and forget there is so much more to Canada than what we have become used to. It’s magical and calming to travel to the Atlantic Provinces for a complete change of scenery and learn about other parts of the country. 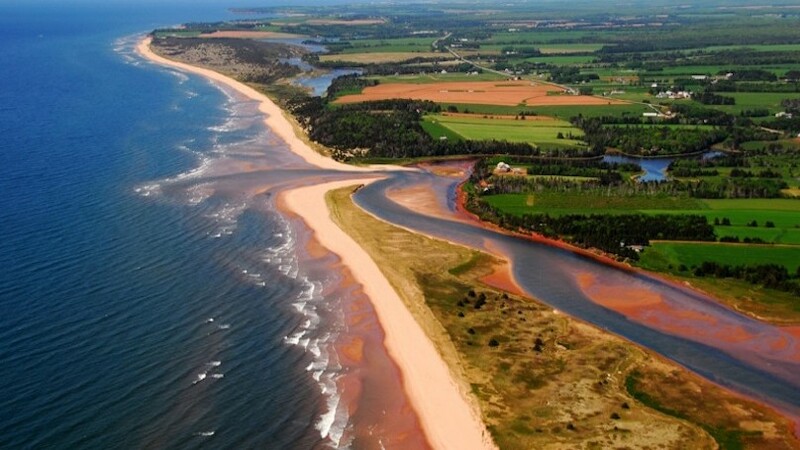 Prince Edward Island is Canada’s smallest province and located on the eastern coast. This beautiful area is known as the gentle island and their spectacular red sand stretches along the winding shore. The famous soil is red because of the iron oxide that rusts when it’s exposed to air. 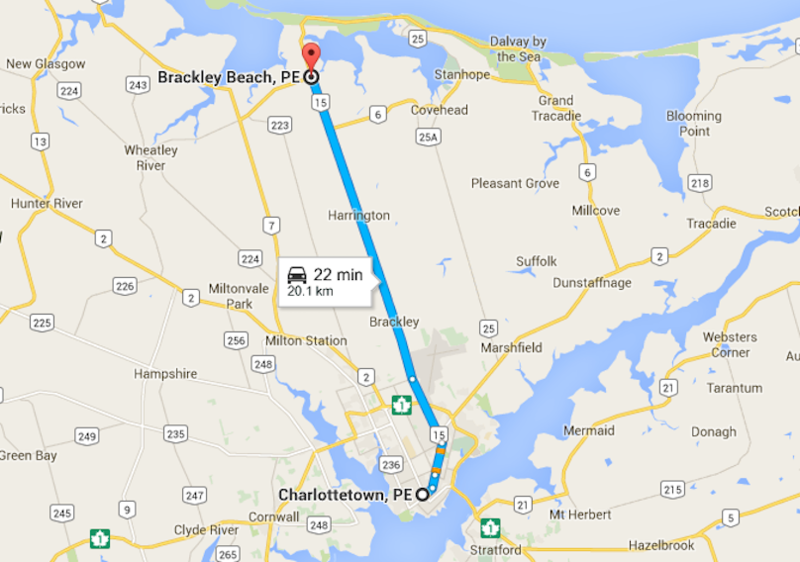 There are two main cities in PEI, Charlottetown and Summerside, and seven towns. From the moment my son Noah and I land in Charlottetown we are immediately immersed in the island’s charm and rich history. 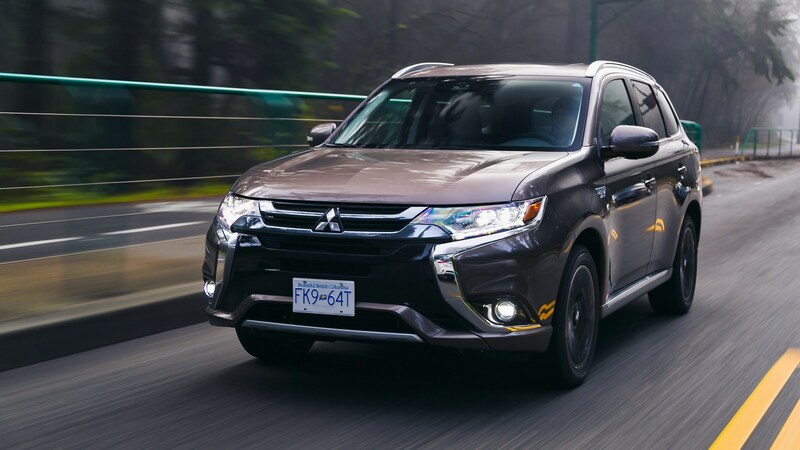 During the summer months there are festivals, special events and celebrations making it an ideal destination for families wanting to take a summer road trip around the island. 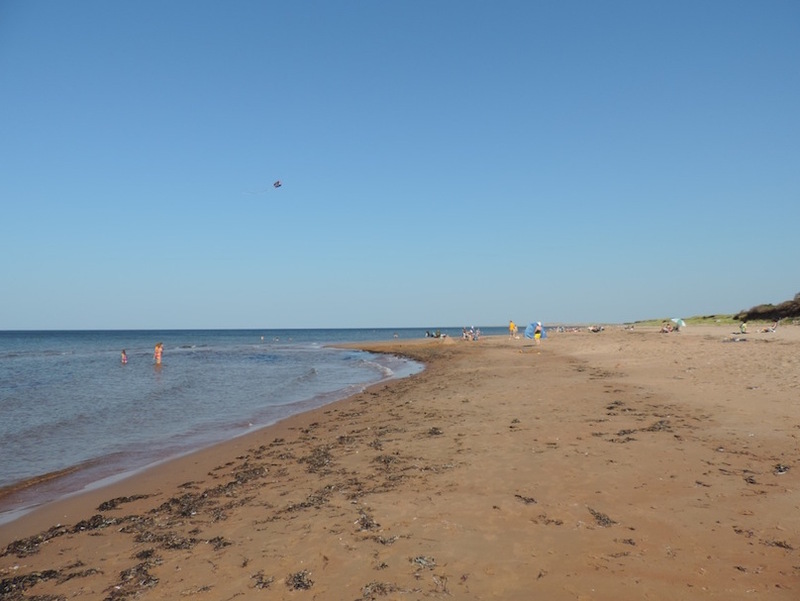 There are lots of beaches to choose from and we decide to check out Brackley Beach, less than half an hour road trip from Charlottetown. We are lucky to have a guide for the day, Monic, and she picks us up smiling in a shiny silver Hyundai Elantra. There is not a lot of traffic and the scenery on either side of us is magnificent and calming. Noah and I build sandcastles in the soft sand and he plays in the fresh water while I read a book. Yes, I think I can get used to island life. Monic grew up on the island and is familiar with all the local hot spots so when she suggests we have lunch at Dalvay By The Sea we instantly agree. The resort is located on the North Shore of the island and is a gorgeous historic site with a long history. If you choose to stay for longer than a meal their amenities include bike rentals, hiking, tennis, kayaking and canoeing on Dalvay Lake. Back in the car, Monic tells us about life on the island as we drive past red sand dunes and tall bright green grass. We approach a red and white lighthouse and I ask her to pull over to the side of the road to snap some photos of this famous island landmark. 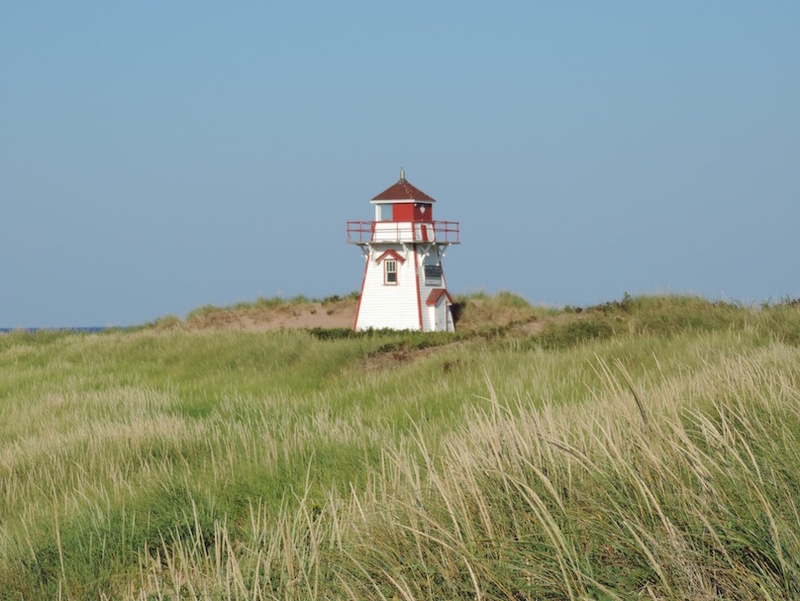 The lighthouses in PEI date back to travel by sea and the first method of transportation for early settlers. With over 50 lighthouses on PEI, eight are open to the public. These lighthouses welcome visitors from around the world and some have museums or gift shops inside for that perfect PEI souvenir. We continue driving towards the famous Green Gables, the setting that inspired author L. M. Montgomery to write about a red-haired orphan named Anne. Green Gables is located in Cavendish in the Prince Edward Island National Park. 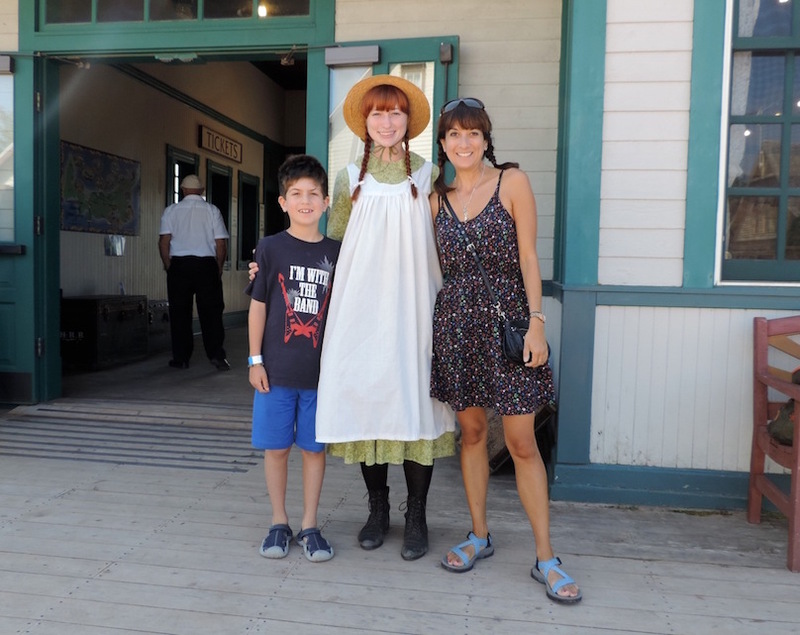 Over 50 million copies of Anne of Green Gables have been sold and also adapted to television, movies, radio shows, and theatrical performances. Anne was known for wearing her hair in braids, so to make this as authentic an experience as possible, I braid my hair as well, to Noah’s amusement. After a full day of everything Anne-related, we drive back towards Brackley Beach to The Dunes Studio Gallery and Café. 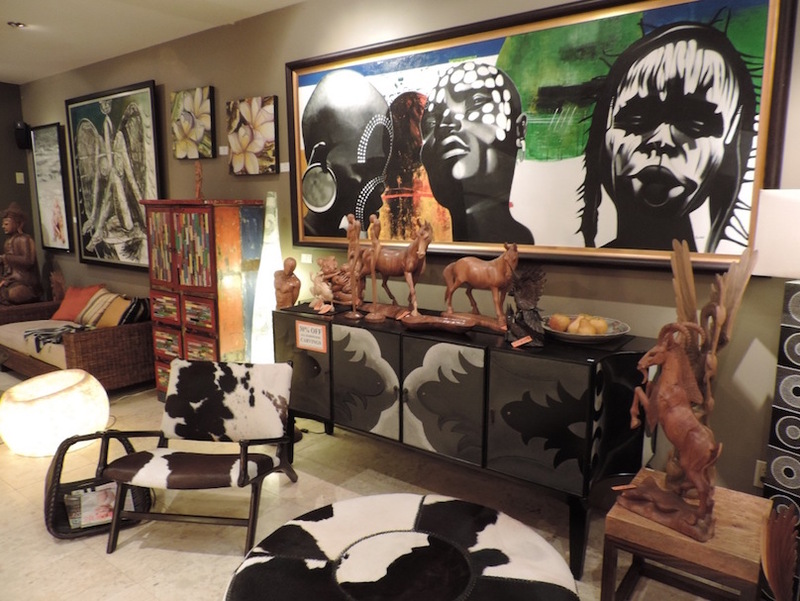 This artsy Gallery is packed from floor to ceiling with totally unique hand crafted treasures, funky furniture, and original paintings from Canadian artists. There is also stained glass, candles, soaps, woodworking, pottery, jewelry, and textiles – basically if you can dream it up, you will find it here. Their tasty authentic food is delicious and after dinner we walk around the gardens with the sand dunes and Gulf in the background. It’s dark out when the final part of our road trip begins to a small fishing village called Victoria by the Sea. Victoria, located on the south shore of the island halfway between Charlottetown and Summerside, was founded in 1891 and has a population of fewer than 200 people. 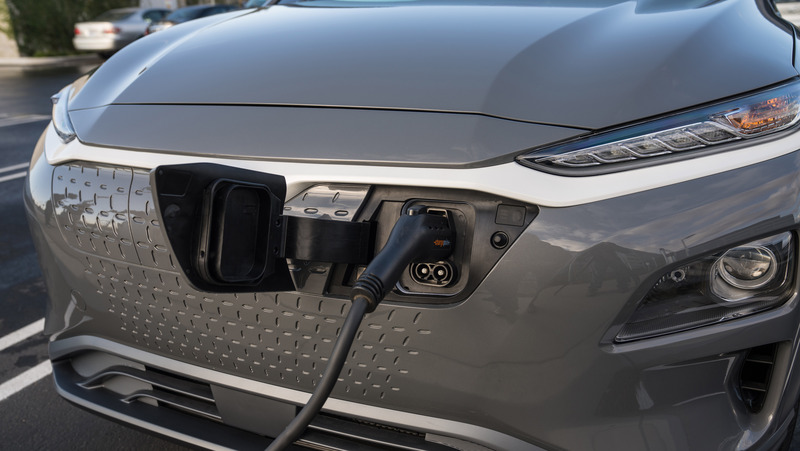 The drive from Cavendish to Victoria is just under 40 minutes along highway 231 to highway 13 towards Nelson Street, which leads to Main Street in Victoria. Luckily Monic knows exactly where she is going since not only is it pitch black but a summer thunderstorm started making driving challenging for someone (like me!) that doesn’t know the island well. By the time we check into the Orient Hotel the rain is really coming down. 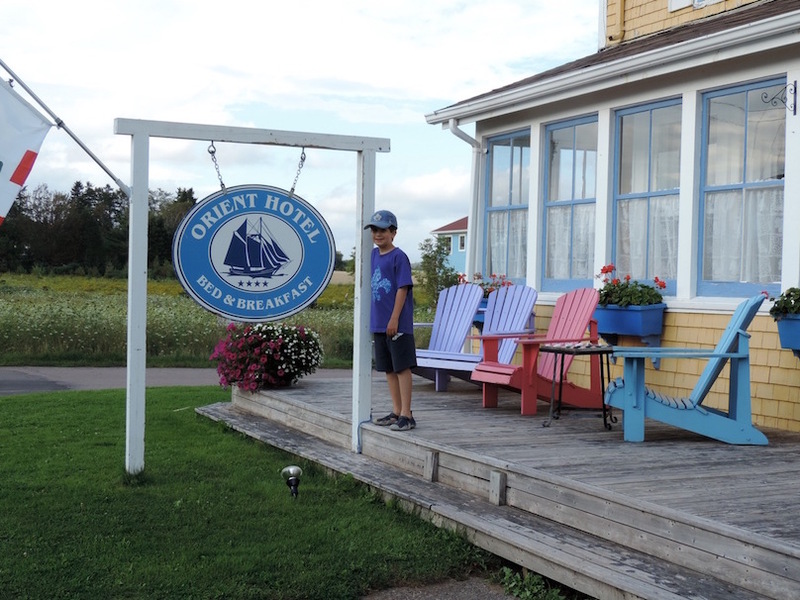 Noah and I settle in to this historic bed and breakfast and fall asleep in our cozy matching twin beds with maritime themed covers to the sound of the rain on the roof. The next morning the sun is shining and it’s the perfect day to explore town. 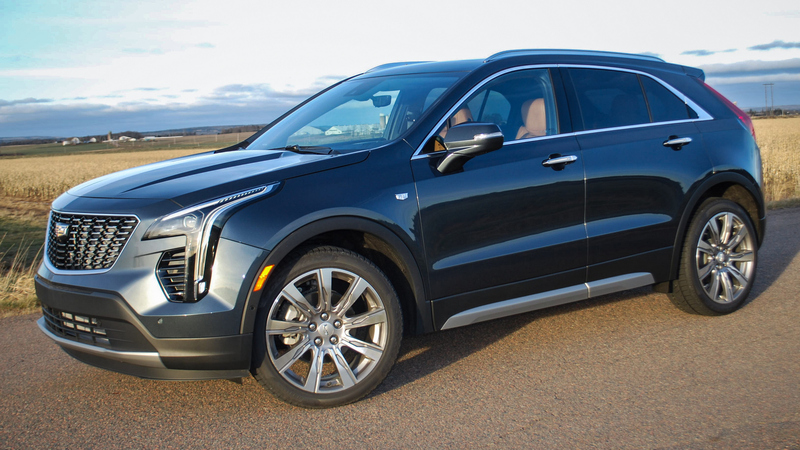 You won’t need a car here as long as you like walking, hiking, biking, or boating. Noah and I are vegan and I was a bit concerned about what we would eat in a fishing village. But if you have faith, the island provides everything you need. For us, that translated into a delicious Mediterranean plate with salad, humus, stuffed vine leaves and pita at The Landmark Café. This family owned restaurant is located at the center of the village and open for the season on May 27th. 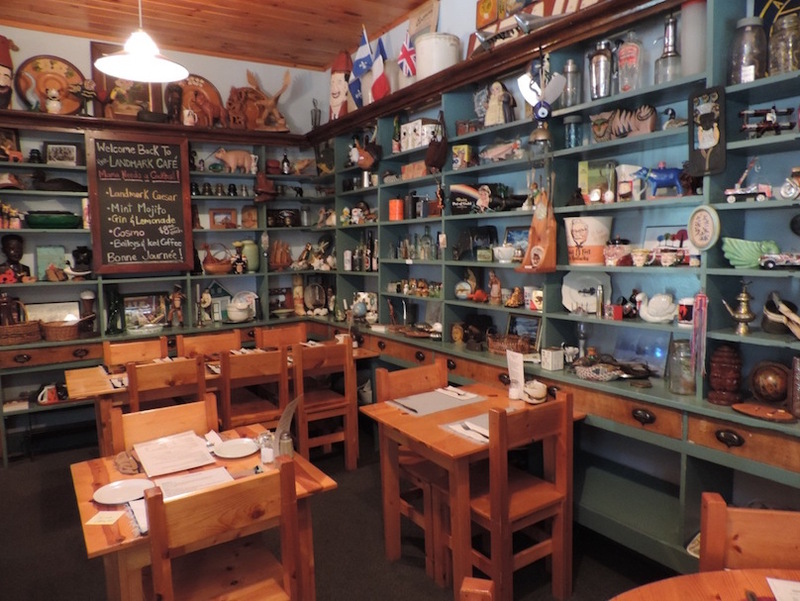 The restaurant shelves are packed with adorable trinkets, treasures and antiques – you won’t be bored here. No matter where you come from, there is something for everyone on Prince Edward Island. So get ready to leave your worries behind and relax on island time. Just be prepared to stay longer than you planned.